Prior to this season, the Vikings offense showed signs of what we’ve seen however never had a full opportunity to utilize the scheme. In Turner’s first year, they showed signs of multiple formations pre-snap only to have to go through the Adrian Peterson situation. Having to teach an overload of pre-snap adjustments to a rookie quarterback is not the ideal situation to be in. 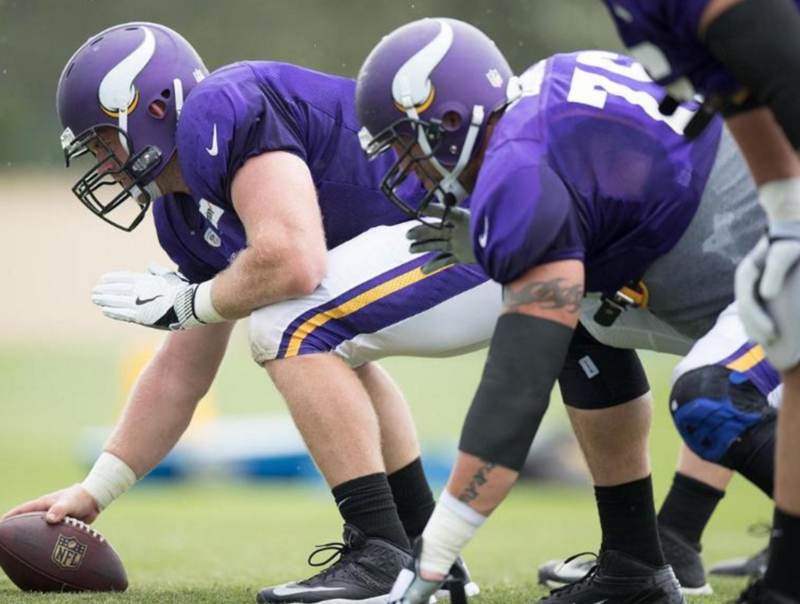 The team also had a bevy of injuries to the offensive line.